How would you like to earn an income by referring clients to us? All you need to do is either give us the clients details and we will contact them, or you may advertise our services and let clients contact you and give us the clients details directly. You can register by filling out the form below and you will receive a confirmation mail from us with a reference number. You can advertise our services on social media, or in any way you please and when the client contacts us and uses your reference number, we will allocate the website to your account. You will also receive a link to your personal referral page, where you can view updates on your referrals and the status thereof. 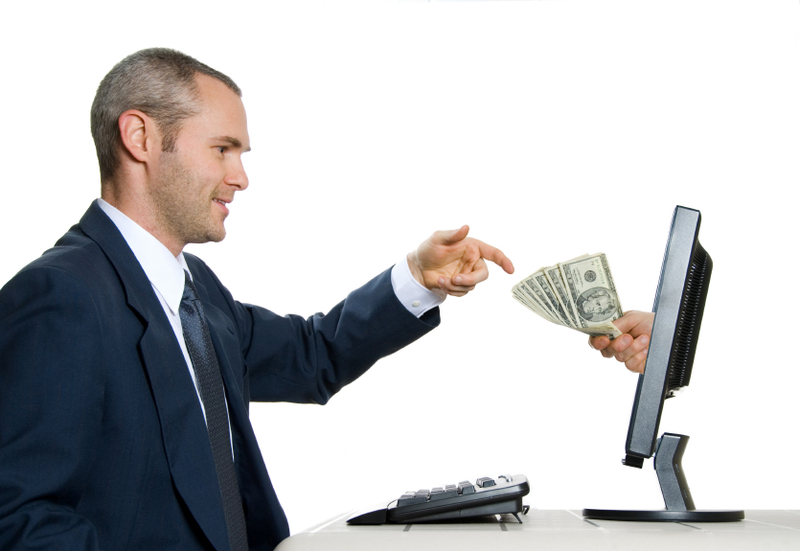 We will do an EFT directly to your bank account as soon as the client pays us for the website. We will request bank account details before we do each EFT to ensure that our information is up to date. If I refer a client and they decide not to use you, what happens? Nothing happens. We will update the status on your personal page so that you are aware, but we only pay for successful referrals. 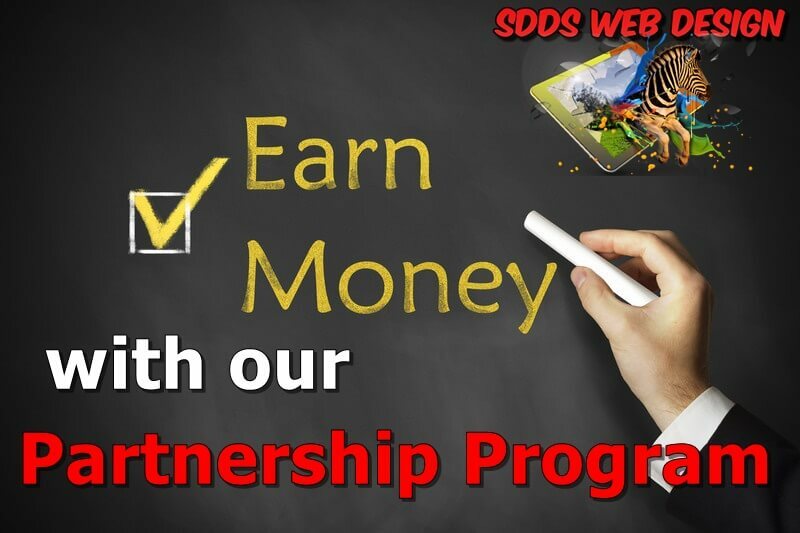 We pay R250 per successful referral. A Successful referral is deemed as one where the client agrees to our design fees and we complete the website and receive payment for it in full.